AC repair in Spokane, WA is one of the main things we do. Keeping your AC up and running at its full capacity is imperative to get you through the long, hot summer months. 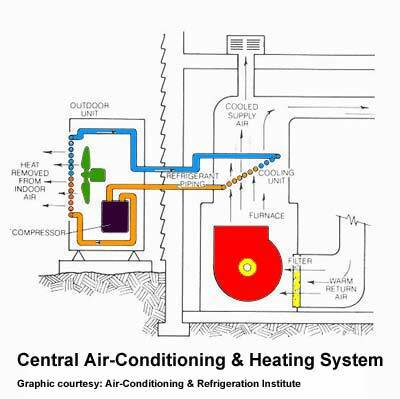 Air conditioners can run into a lot of problems, and throughout the years, we’ve seen it all. 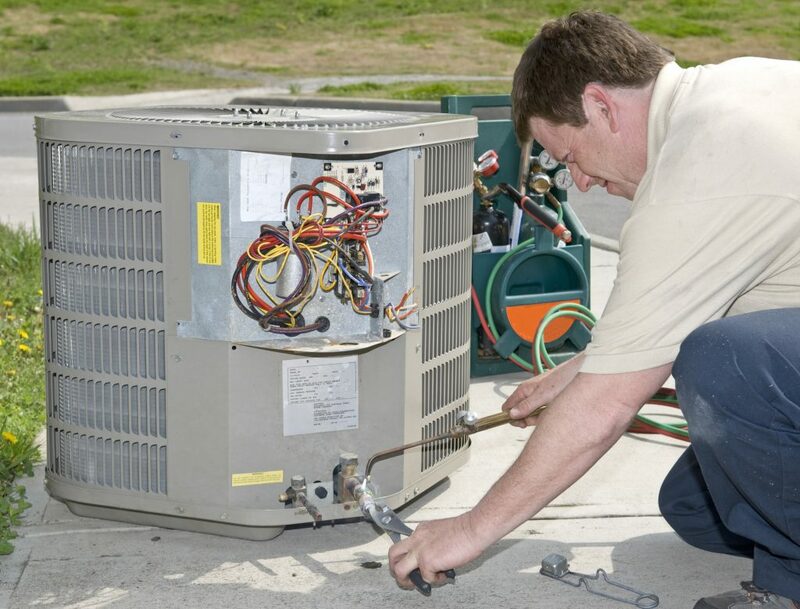 Our expert technicians know how to handle any problem you might be experiencing with your AC. From frozen AC coils to clogged dirty filters, our top quality Spokane AC repair has you covered. 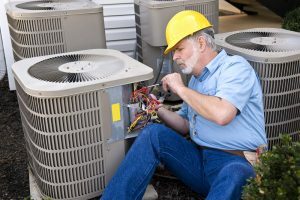 Need professional AC repair in Spokane, WA? Contact our experts today!